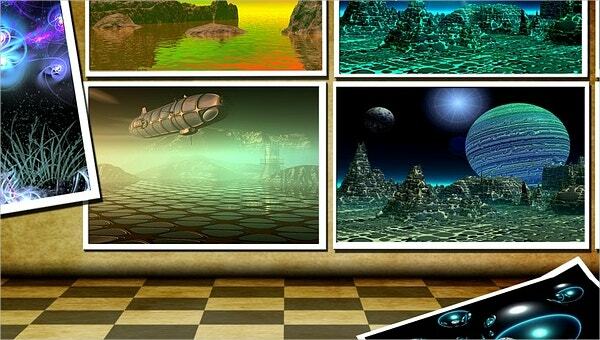 Artists create works of art to express and relay a certain message, mood, or feeling. The only way that a specific group of audience is able to witness glorious crafts is by looking into different art displays. An exhibit is held to help artists showcase their artistic endeavors. Before artworks are validated for public display, respective artists and owners of artworks should come up with an exhibition proposal first. You may also see proposal samples. An author is even required to write a book proposal before it is published. 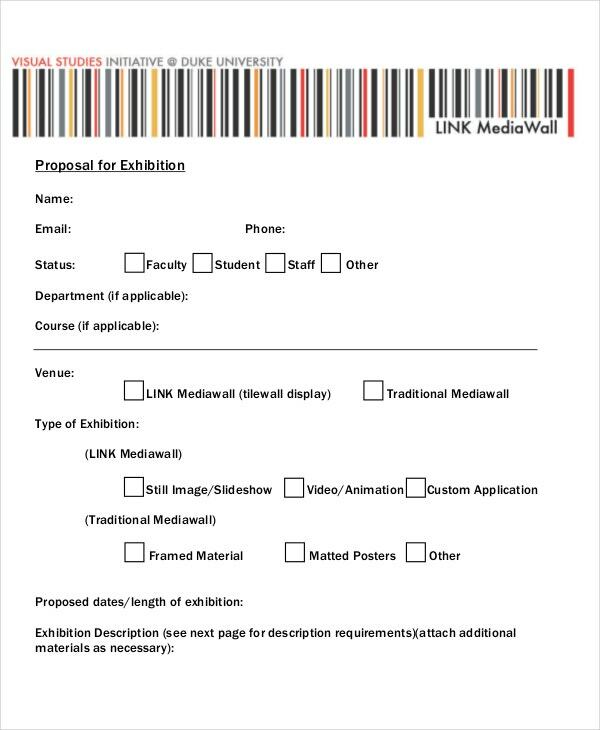 The same thing goes for you if you wish to make your event proposal convincing those who should approve any exhibit. 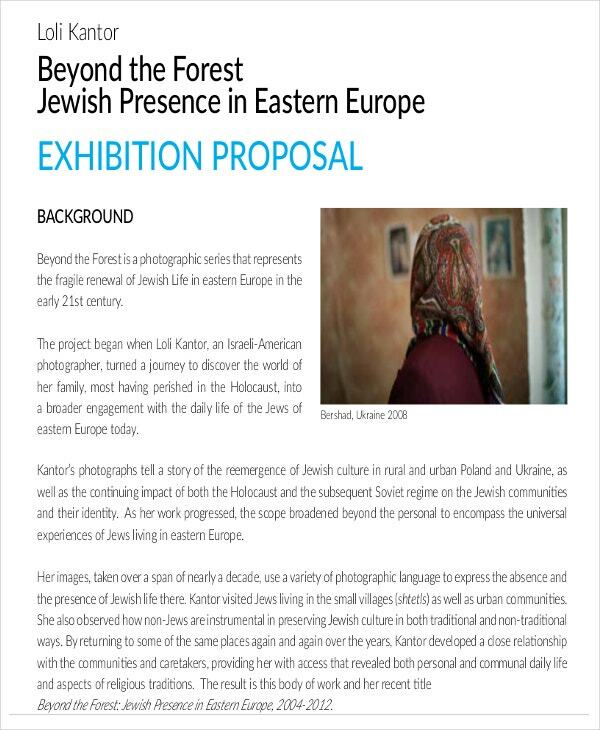 An exhibition proposal should be well-written in order to relay the information you intend to be known. 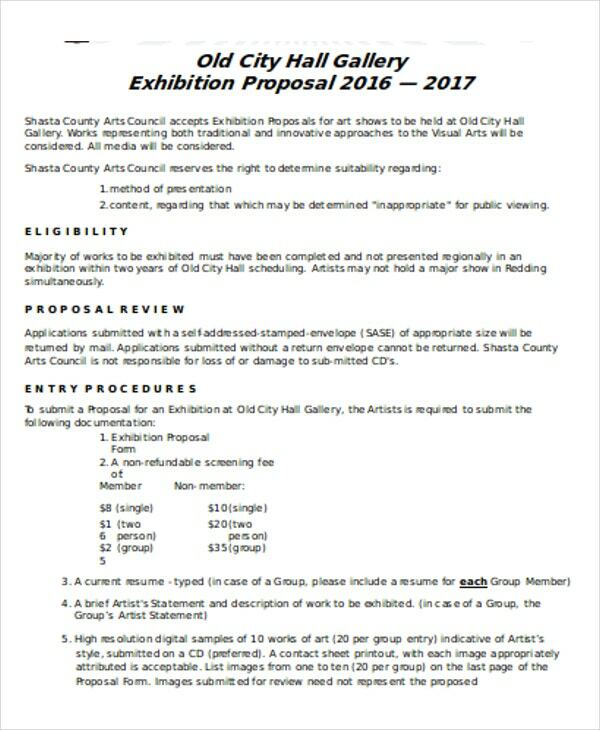 Every artwork that could be set out for display needs the right words in a proposal to get an exhibit approval. 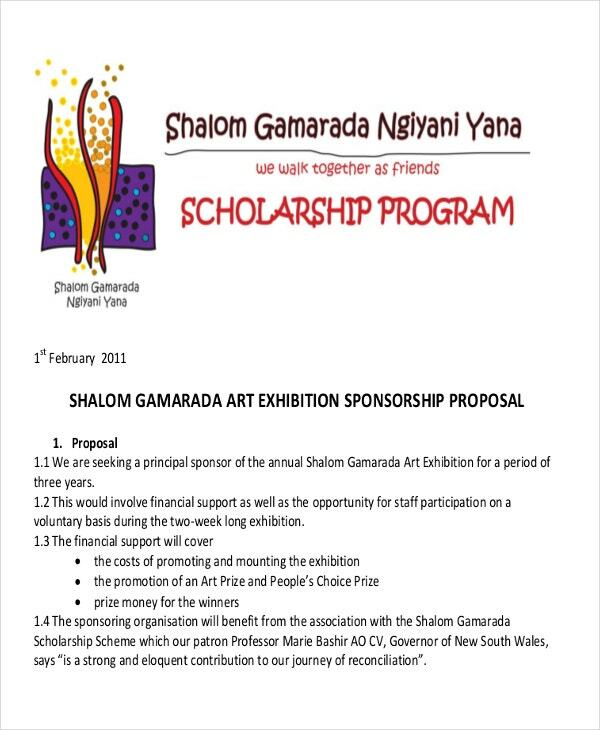 Cover Letter – Broadly, you could start your proposal by simply notifying the recipient that you are proposing to get an approval of exhibition of certain artworks. Cover letters are even considered appropriate attachments to simple proposal templates. 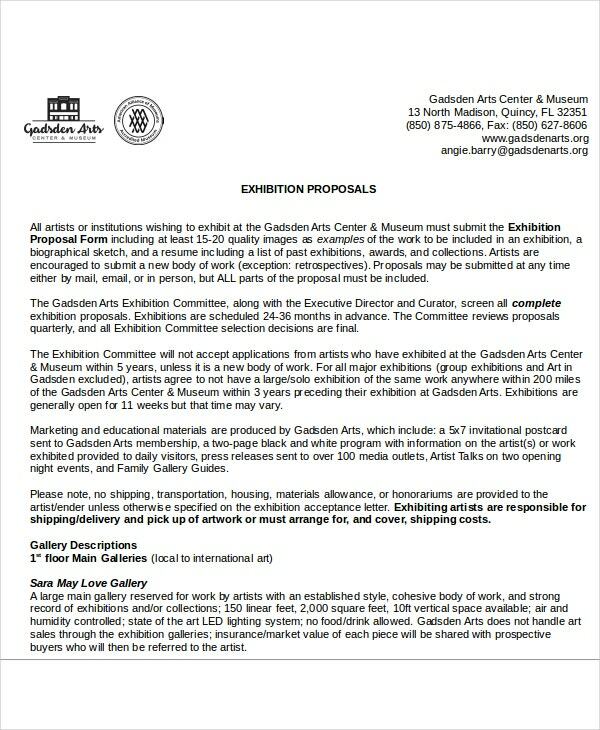 An overview of the intended exhibit should suffice in the cover letter content. 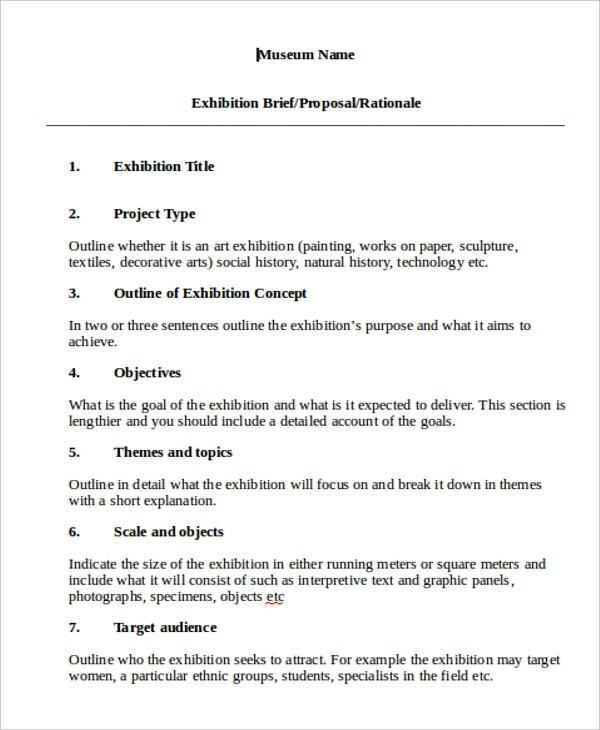 Documents – Pertinent documents are needed to back a good exhibition proposal. It could contain anything informative for as long as it tackles mainly on the artworks for display. Artist details, artwork descriptions, and more should also be contained in documents. 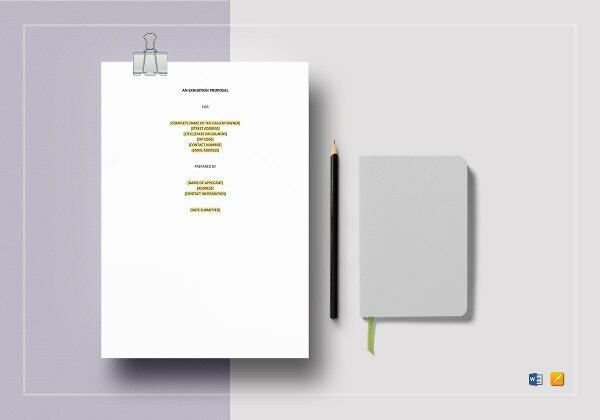 Image Attachments – To prove everything stated in the documents, corresponding image attachments are also essential in every exhibition proposal. 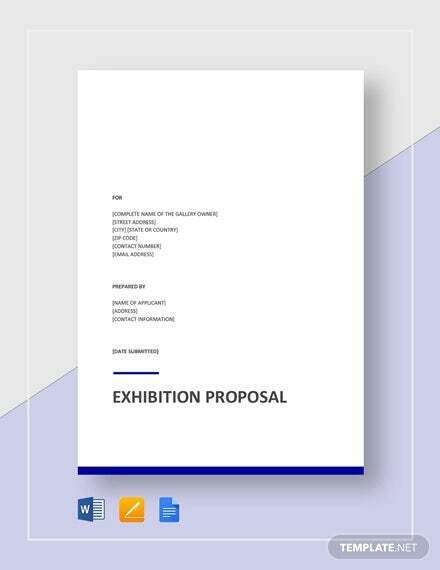 Whether you’re preparing exhibition proposals in fundraising event proposal templates or corporate event proposal templates, image attachments see to it that every event proposal sample has visually prepared for the exhibition proposal. Simple Language – It is always advised that in every proposal, simple language should be observed. This is to lessen possible confusion when in comes to reading the proposal in its entirety. Getting a finalized copy of a sponsorship proposal template could be a result of communicating in simple and comprehensive terms. 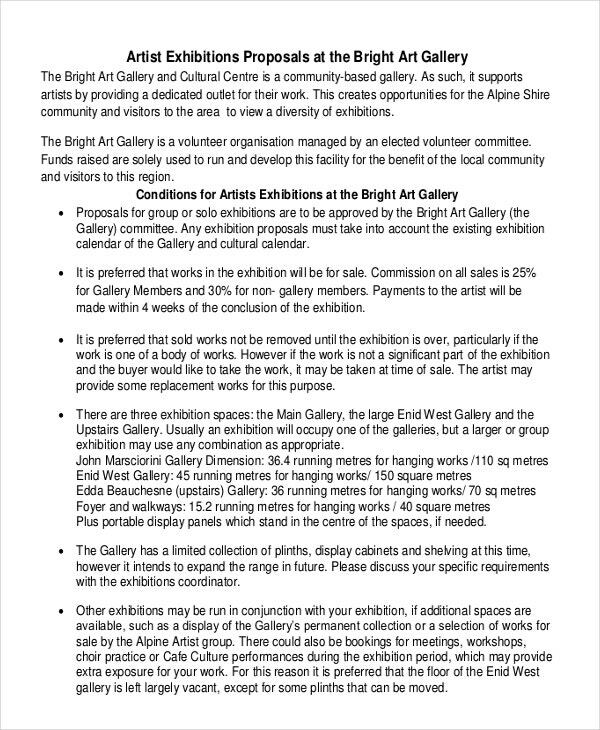 Specified Artwork Description – You are proposing for your artworks to be in an exhibit therefore it is only fitting that you specify to your audience and readers what type of artwork you have. 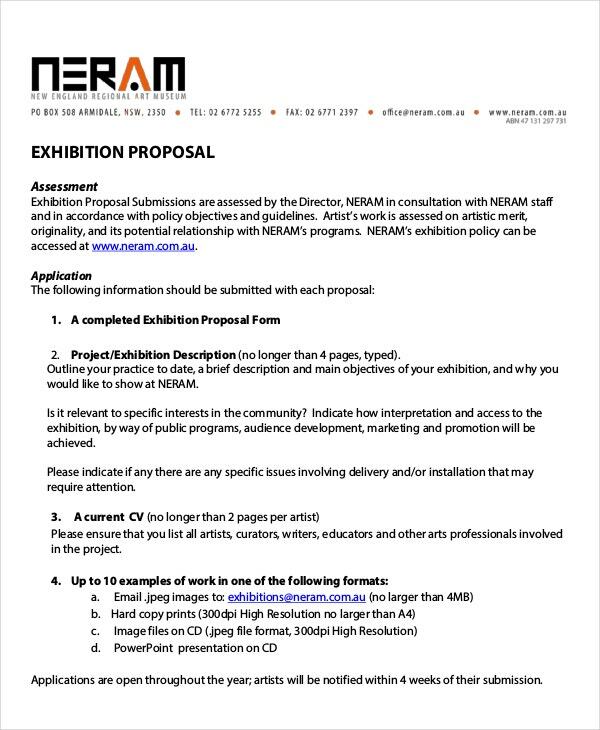 A proposal template in PDF suggests that artwork description could help you get an approval for exhibit. High Quality Images – Presentation creates a huge impact. Images of professional quality entices that audience first hand. This could possibly lead to improving your exhibition proposal templates. For the same matter, an investment proposal template or various program proposal templates are more attractive with better image attachments. A well-prepared proposal is a strong proposal. Preparation indicates hard work and dedication to get artworks on public display.